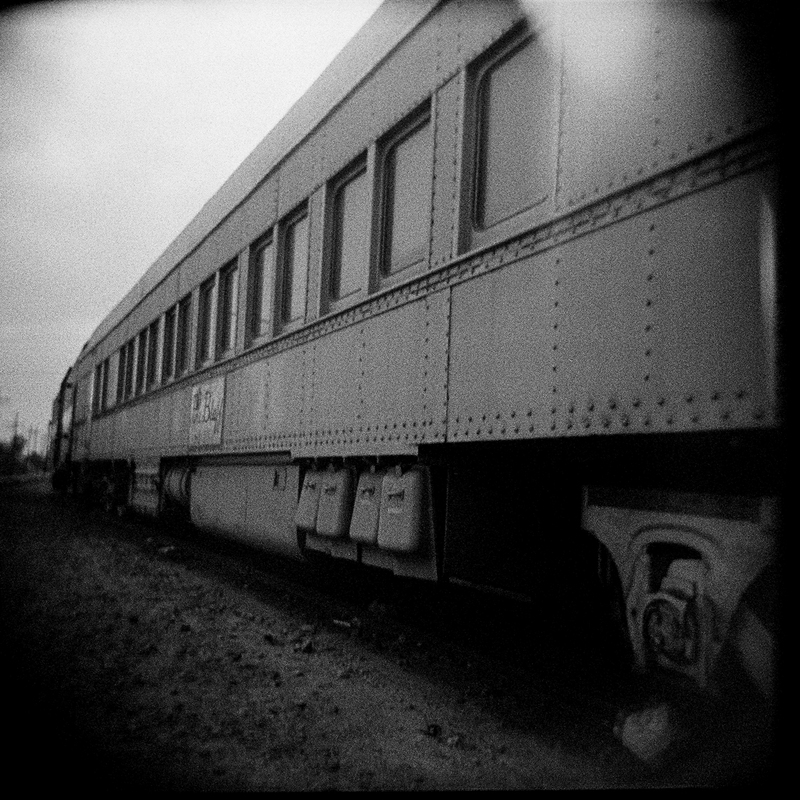 Craig Anthony Perkins recently had his photo, Abandoned Train Car, published in issue 10 of Light Leaks Magazine. Light Leaks is a magazine dedicated to those who use low-fi cameras such as the Holga. This particular photo was selected by Aline Smithson, the guest photo editor for issue #10. She was a photo editor for Vogue Patterns in New York and has worked as a photo editor and fashion stylist for some of the top photographers in the industry. Now she shows her own photographic work in galleries across the country. Some details about this photo: Craig used a Holga 120S loaded with expired Ilford Delta 3200 Pro film (which is a grainy medium format or 120 film.) Yes, this is film not digital and no Photoshopping was involved other than to save the photo as a jpg from the scanned negative.